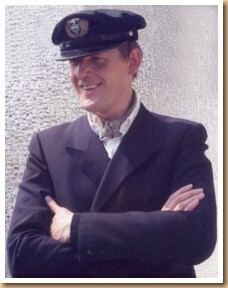 Heinz Urban was born 09/07/1951 in Alding on the Neckar. Already in his young years he was very interested in the airship epoch and began to read and collect everything about this theme. His interest about Lake Constance was so big that he moved to Friedrichshafen, the birthplace of the Zeppelin. One of his outstanding achievements is the foundation of the "Verein zur Förderung der Zeppelin-Geschichte e.V." (Association for the Advancement of the History of the Zeppelin). 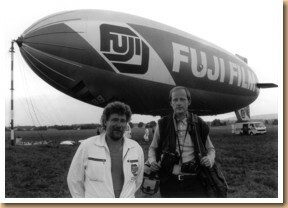 Over the years Heinz Urban collected over 15.000 single exhibits about the airship epoch. This is the worlds largest personal collection! 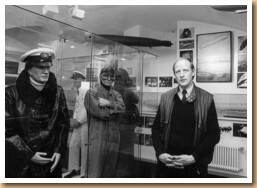 Another highlight of his lifework was the opening of the Zeppelin Museum in Meersburg. This museum is a private museum without state or official financial support.